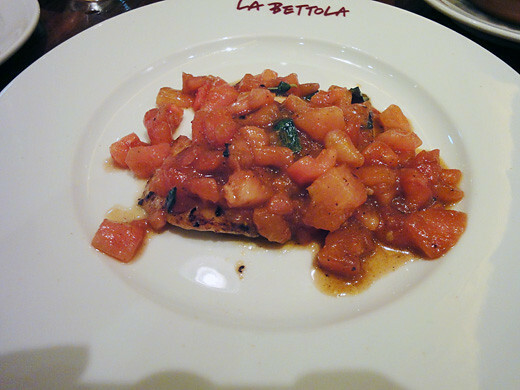 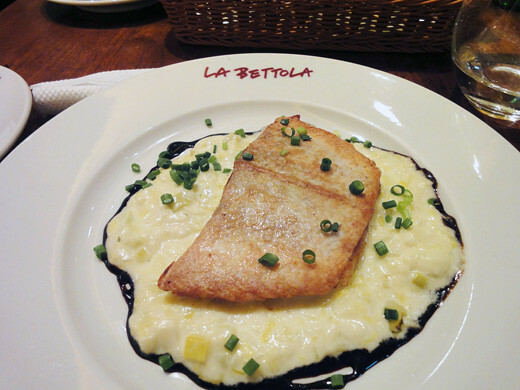 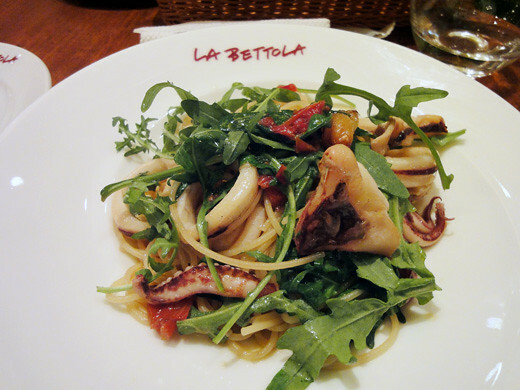 My friend and I went to have a dinner at La Bettola in Ikebukuro Seibu department. 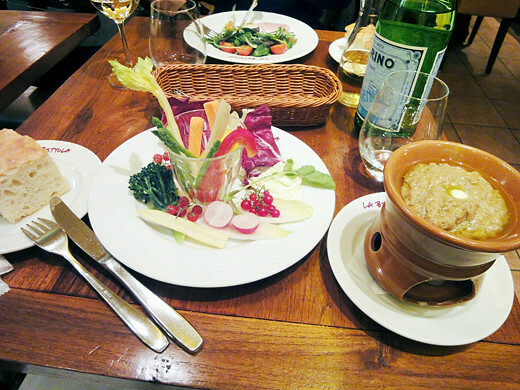 We had their dinner course. 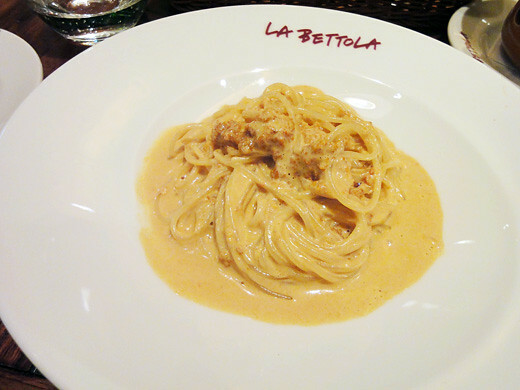 We are very sure that we are able to have good Italian any time.